Photos courtesy of Scottish Screen Archive. Opened in December 1931 by ABC. Designed by architect CJ McNair and originally sat 2,336. Renamed ABC in 1961. 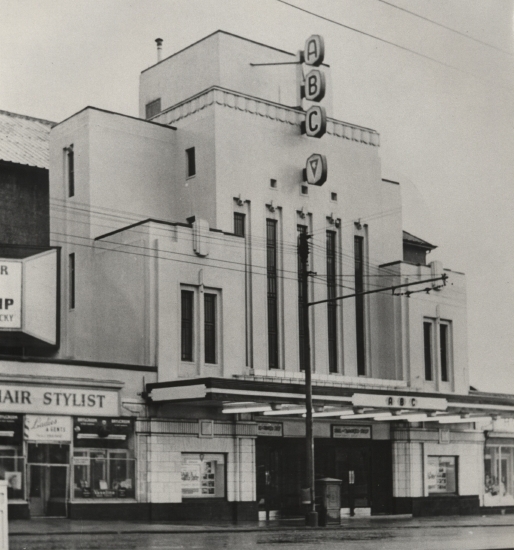 Closed in September 1973 and later demolished.